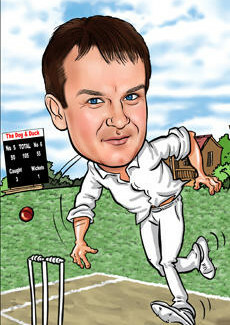 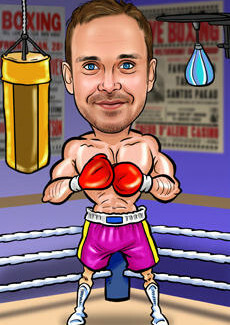 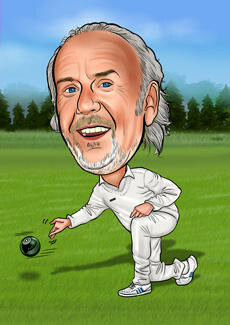 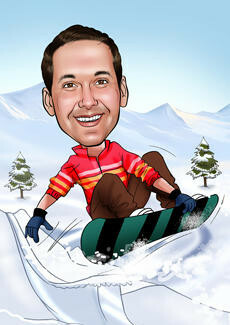 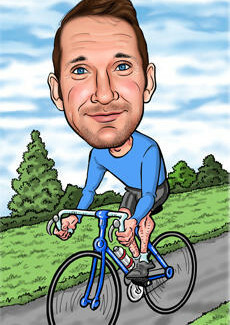 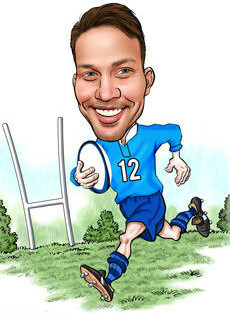 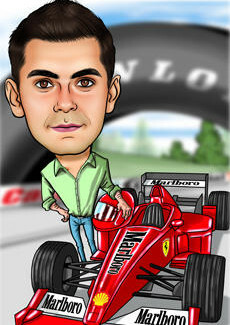 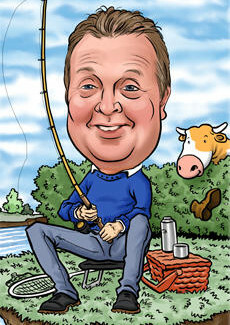 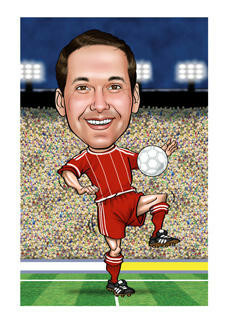 Take a couple of seconds to browse through our huge range of sporting caricatures below. 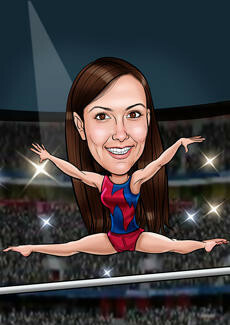 From Football fans to Dancing we have it covered! 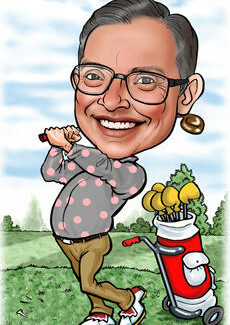 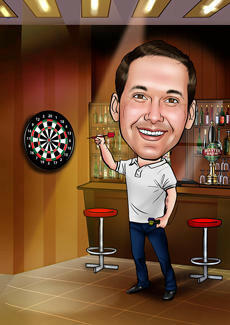 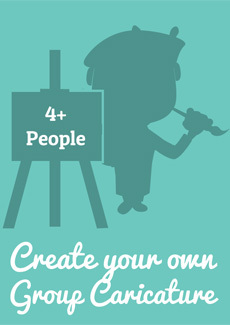 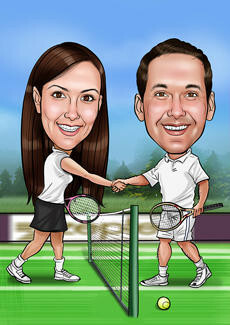 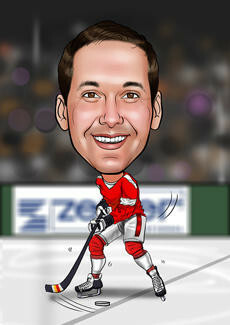 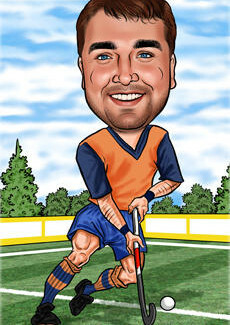 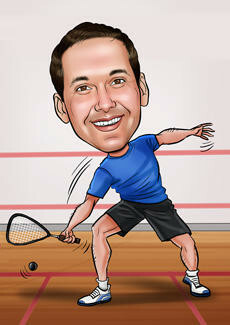 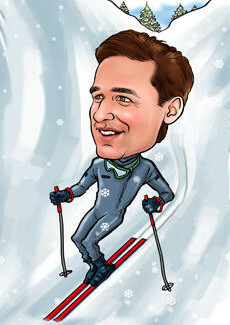 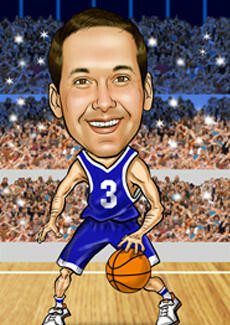 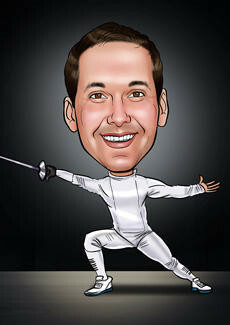 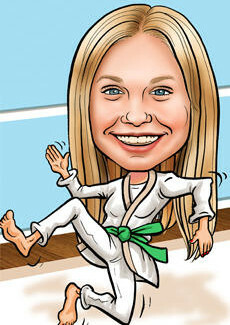 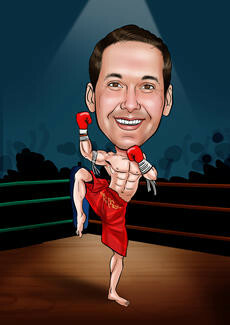 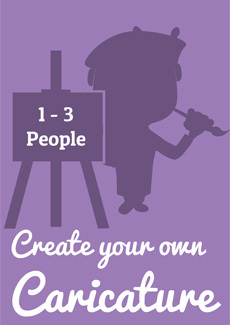 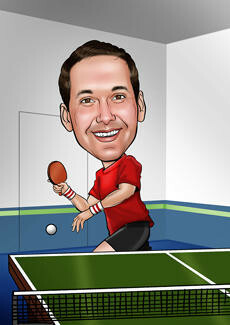 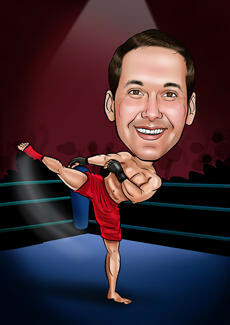 Our sporting caricatures are perfect for the sport fans among us. 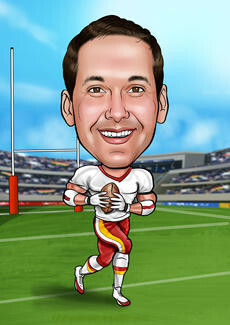 You have the option to add aspects that relate to the person whose caricature it is such as their favourite football or rugby team strip.